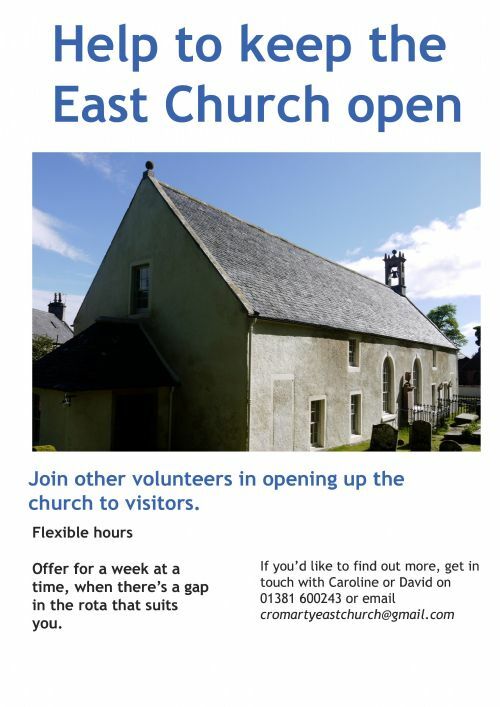 Would you like to help us keep the church open to visitors? Opening and closing times are flexible to suit. Each volunteer does a week at a time, and you can offer as often or as little as you like.